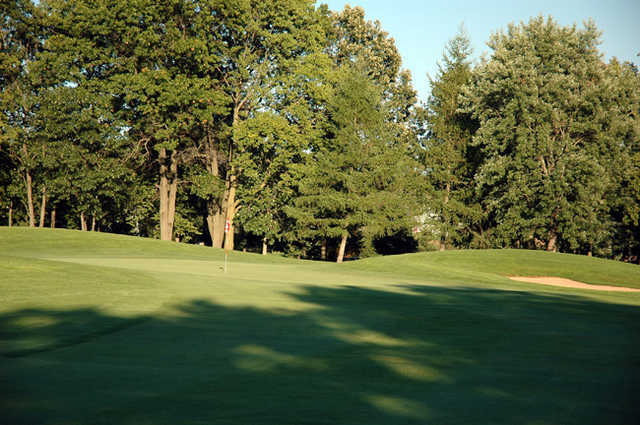 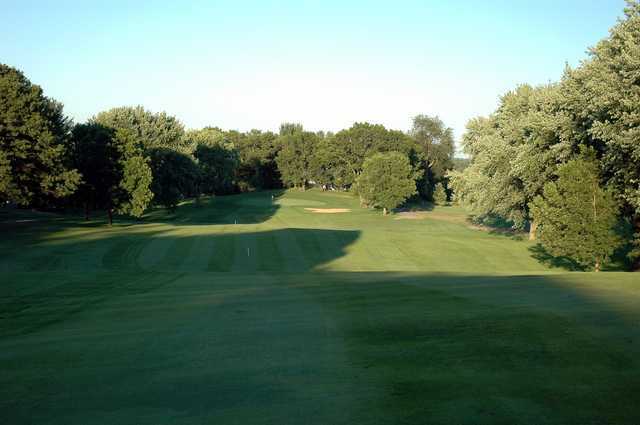 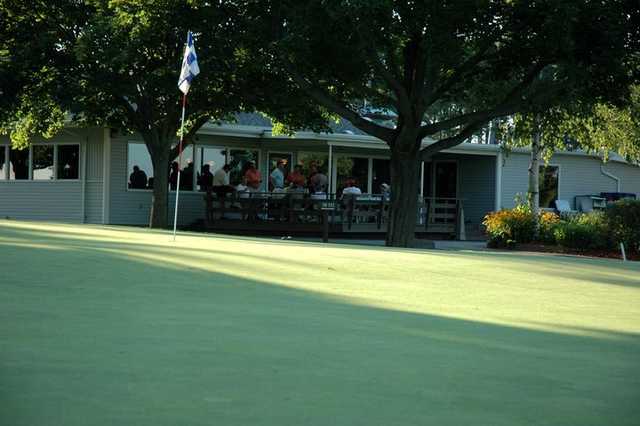 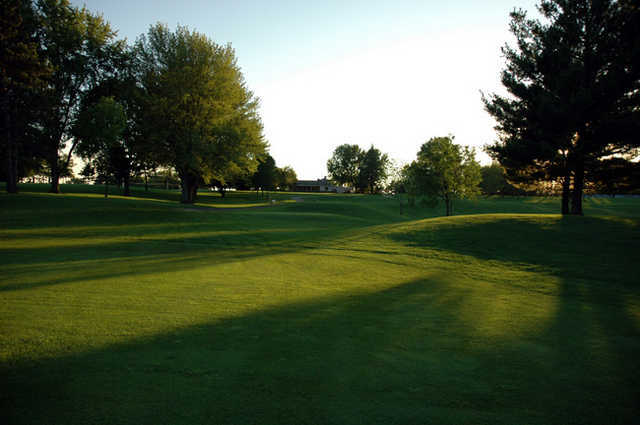 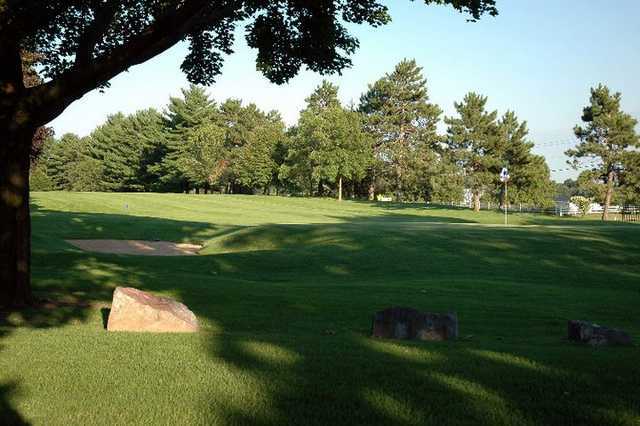 At Reedsburg Country Club we offer a championship quality golf course, convenient practice areas, a well-maintained and professionally managed clubhouse, excellent dining and banquet facilities and a first class pro Shop. 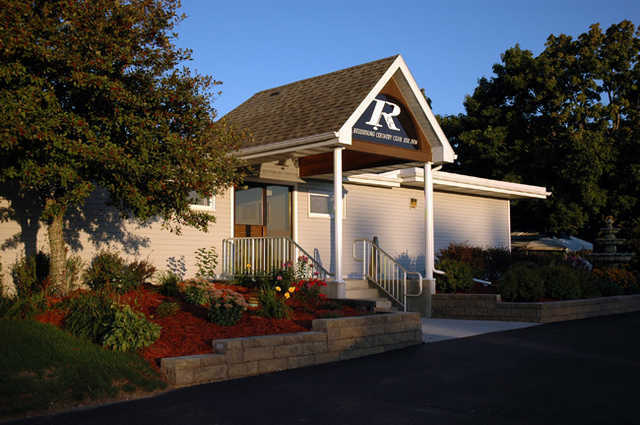 You will find our staff to be courteous and attentive to your every need. 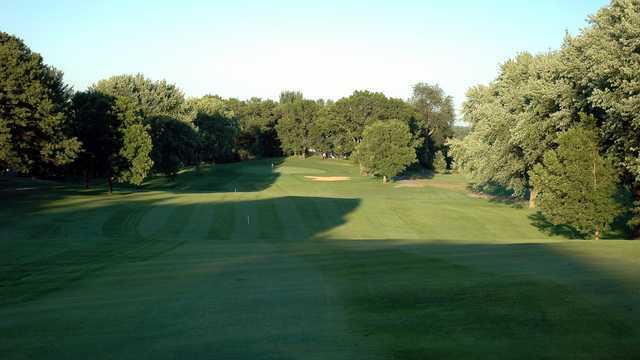 The common elements enjoyed by all golfers are the superb conditioning and speed of our greens.